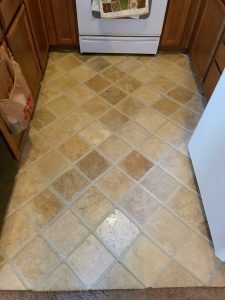 Looking for a Natural Stone Sealing service in San Diego, CA? 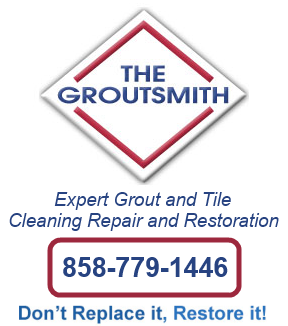 The Groutsmith in San Diego, CA is your cost-effective, professional Natural Stone Sealing company, with fully trained and certified specialists. We are proud to be Encinitas’s premier tile and grout cleaning, repair and restoration company serving the cities of: San Diego, Bonsall, Carlsbad, Escondido, Encinitas, Poway, San Marcos, Vista, Cardiff By the Sea, Del Mar, Encinitas, La Jolla, Rancho Santa Fe and Solana Beach. Use a sealer to protect your slate or stone counter or shower. It’s easy to do and should be done every six months.